Cleaning services for dust collection cartridges and bags of any manufacturer. Cleaning services for manufacturers such as CAT, Deere, Case, Wix, Fleetguard, NAPA, etc. In addition to our filter cleaning services, we also provide a full line of replacement filters. Within our large service area, we offer free pick up of your dirty filters and free return delivery after cleaning! Advance Filter LLC is a leader in filter cleaning services and provider of replacement filter elements to fit your needs. 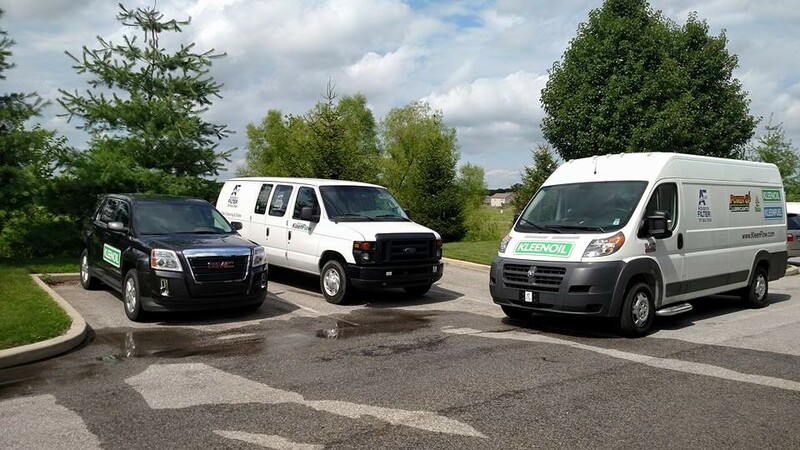 We are proud to provide our proprietary cleaning service, along with efficient and effective customer service to get you the answers you need to ensure your filtration systems are operating at maximum potential. In addition to our full line of filter sales, Advance Filter offers a commercial and industrial cleaning service, designed to help restore your old filters to their peak efficiency, providing savings of up to 50% over the cost of purchasing new filters. With the combination of our extensive line of replacement filters, and our proprietary cleaning methods, Advance Filter is your one stop shop to keeping your costs down, and your filtration systems online and operating at peak efficiency. Advance Filter was started by our family almost 30 years ago in Haubstadt, IN. Advance Filter is now located in Central Indiana with our Noblesville, IN location servicing all of Indiana and beyond. “We have worked with Advance Filter for the last two years. We are very happy with the cleanliness of our filters. The cost of the cleaning is very reasonable. We have tried other companies and our filters came back dirty and the cost was a lot higher. I have not heard one complaint from my internal customers. If we send in a filter that has never been cleaned before Jason will consult with me on if the filter can be cleaned. Then he will send me quote for cleaning. Advance Filter drivers are always prompt and polite. We are glad we have a working relationship with Advance Filter. If you have any questions at all we can help answer, please don’t be afraid to get in touch with us. Call, Email, or fill out our contact form if you have any questions! Does cleaning void my warranty? No! Cleaning your filters and using non manufacturer made filters can NOT void your manufacturer’s warranty as prohibited by the federal Moss-Magnusson Warranty Act. What types of filters do you clean? Why wash instead of buying new? Our cleaning service is designed to clean and restore quality filters to the same or better filtering status as new which can save your business up to 50% of the cost of new filters. How many times can you wash filters? Great question but a tough one to answer. Because of so many variables with the filter type and application, we can’t give you a definite number but we can tell you you’d be saving over 50% of the cost of a new set of filters. What types of new filters do you sell? 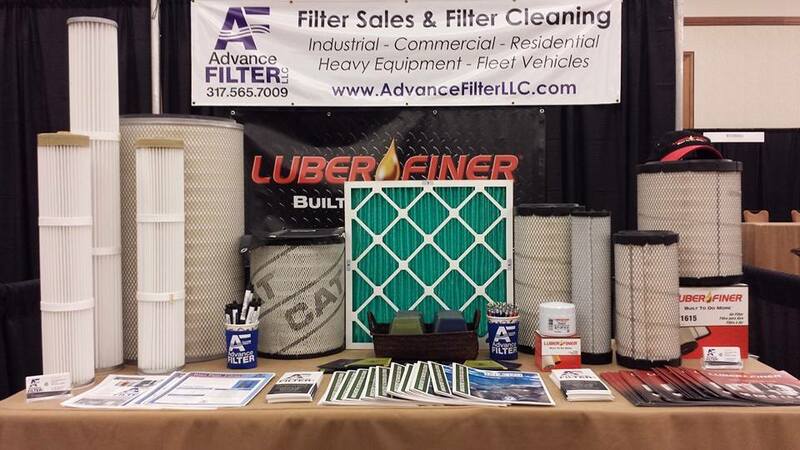 Advance Filter LLC has been in business for over 30 years in Indiana. We offer full service filter cleaning services and new sales for all your filter needs.